The quality of coaching is one of the primary reasons why players either continue to participate in Australian Football or give up the game. The coach has significantly more influence upon players than any other official or person connected with football, hence the requirement for all coaches to be accredited at an appropriate level. Coaches must be able to communicate effectively with primary and youth aged children or adults depending on their player group, therefore training in coaching and communication techniques are as equally important as the skills, training sessions and game plans. Coaches also greatly influence the forming and development of personalities of young players in their care. 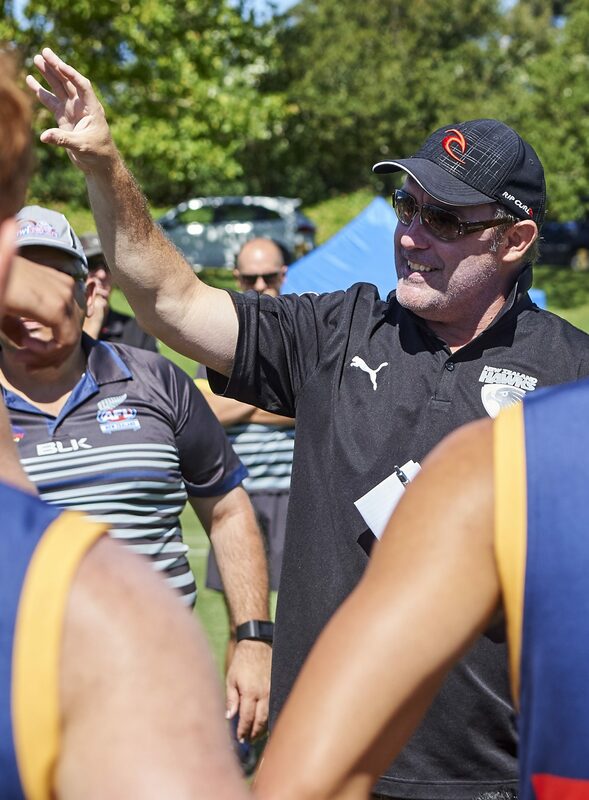 AFL New Zealand is committed to supporting coaches in AFL to provide the best experience for AFL participants across all grades and age levels. AFL New Zealand works in conjunction with the AFL, Regional Sports Trusts and Sport New Zealand to provide up to date resources and assistance to our coaches so they are able to focus on coaching and caring for their participants. If you are interested in coaching Regional Local League, AFL New Zealand Premiership and New Zealand Representative programme please contact High Performance and Regional Development Manager Samuel McKenzie (samuel.mckenzie@aflnz.co.nz or 027 5479793).